ESTABLISHED 1992 - TRADING FOR 26 YEARS! We are pleased to announce that Landlords will be now accepted for Hitachi finance. Each landlord must only have a maximum of 3 applications waiting for approval at any one time. Rental income of these properties must not be the main income source for these landlords i.e. they must be private landlords with a regular job. 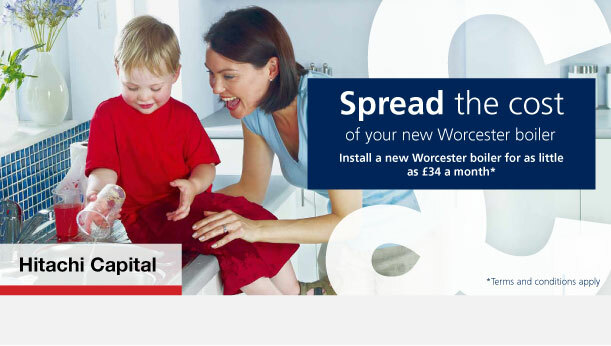 You can find out more about the company at www.hitachicapital.co.uk. Hitachi Capital has been providing finance solutions for homeowners and businesses in the UK for over 30 years. 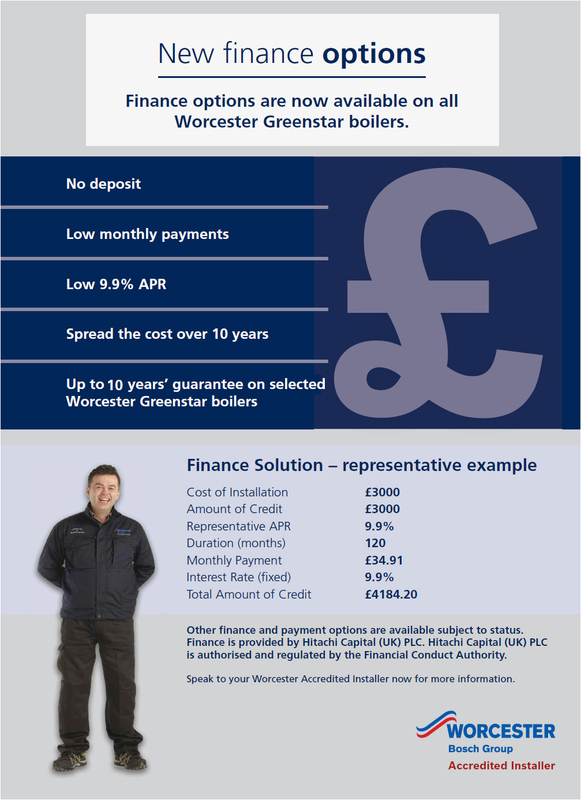 Need Spread the cost of your New Boiler? Postal Address: 80 Byrons Lane, Macclesfield, SK11 7JS. Telephone Number: 01625 574138. Email Address: sosplumbing@btconnect.com. Registration Details: S.O.S Plumbing Limited. Registered Office Address: 1 Park Street, Macclesfield, SK11 6SR. Registered in England No. 2689077.